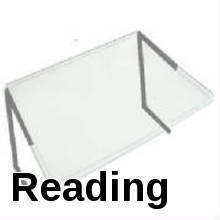 For best wearable magnifying glasses results wear your reading glasses. 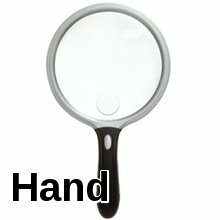 Shop our buying guide for best wearable magnifying glasses with light, head strap magnifier or magnifying headgear. 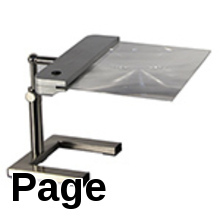 that are hands free and eliminate eye strain. 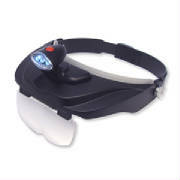 Select wearable magnifying glasses that provides magnification that suits your needs at a comfortable work distance. 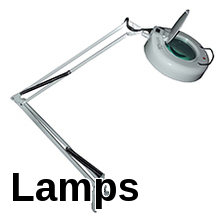 A very high power may result in a uncomfortable short work distance. 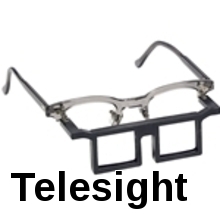 Do I need wearable magnifying glasses with light? 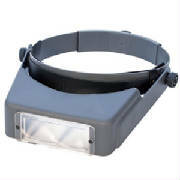 A head wearing magnifier with light provides a sharper and clearer image then a non-lighted magnifier headband. 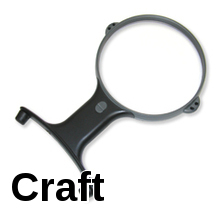 Shop our selection of wearable magnifying glasses with light, magnifying glasses to wear on head, wearable magnifying glasses for crafts, magnifying headgear, magnifying glasses to wear, magnifying head-wear, head wearing magnifier, magnifying headgear for close work and wearable magnifying glass for reading small print. Wearable Magnifying Glasses 10X . 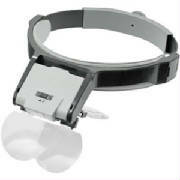 Wearable magnifying glasses that has up to 10X magnification with a combination of fixed, flip-up and monocle lenses. 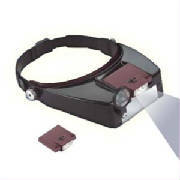 Wearable Magnifying Glasses With Light. 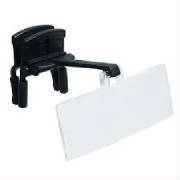 Clip-on wearable magnifying glasses that turns any pair of regular glasses into clip-on reading magnifiers. 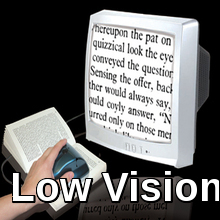 those with presbyopia =and macular degeneration.